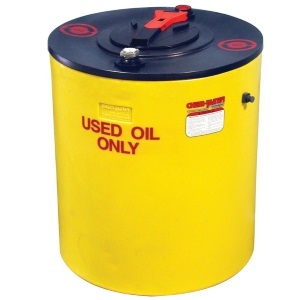 Plastic tanks offer an economical storage solution for water, chemicals, fuels, and oils alike. 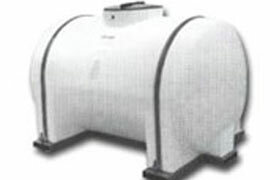 The unique polyethylene construction of these tanks boasts strength and durability for years of reliable performance. Whether you are storing potable water, wastewater, oils and fuels, or chemicals, a poly tank is sure to outlast its steel counterpart. 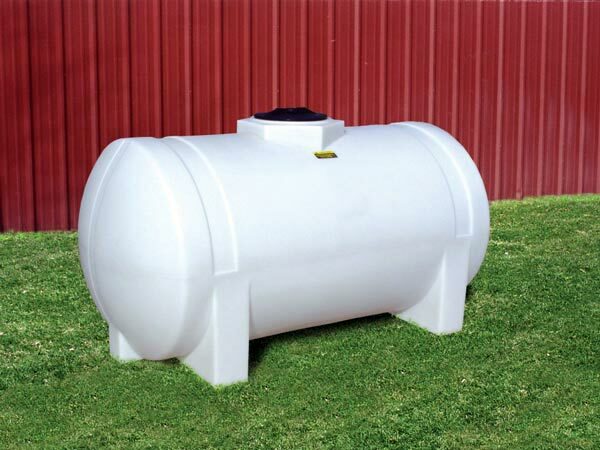 To meet your needs, our selection includes plastic tanks for water, chemicals, fuel, and septic storage. Need to take your fuel on the go? 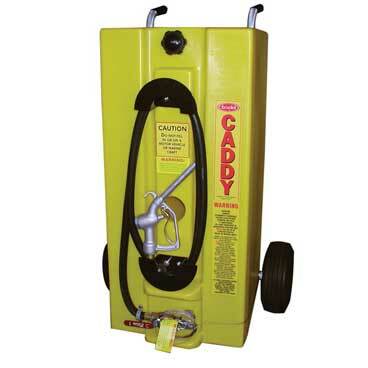 The gas caddy is an excellent option. Looking for something tougher than plastic, but not as heavy as steel? 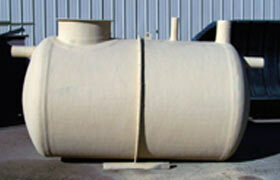 Look at our fiberglass tank selection for a variety of applications. We proudly offer tanks made in the USA. To view a complete list of all our products, please feel free to explore our Plastic Tanks Product Listing Page. Questions about plastic water tank options? Call our tank specialists at 1-772-646-0597 or fill out our quote request form to discuss your requirements. Why Shop With GEI Works? At GEI Works, we strive to meet all of your storage needs. We are your one stop shop for plastic storage tanks and secondary containment with impeccable customer service. Behind every product is a person dedicated to your project's specific needs. Our clients benefit from the variety of tanks offered, technical team expertise, product accessibility, and affordable prices. Not sure what type of tank you need? Provide your representative with a Material Safety Data Sheet (MSDS) and he will find it for you, along with a variety of comparable product solutions at competitive prices. Get the right tank for the right application, the right fittings with the right specifications, and the right price in the right amount of time. 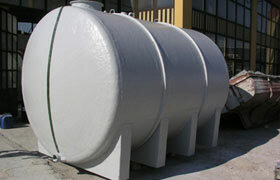 Meeting your plastic water tank needs is our specialty. Questions about plastic water tanks? We can help! Call GEI Works at 1-772-646-0597 or fill out our quote request form to discuss your requirements.